In today's world, an internet connection is more important than ever. If you want to stay connected with friends, browse the internet, or find the latest information online, then you need to make sure you have data points and network points installed in the appropriate places of your home or office. The technicians at Adelaide Telefix have years of experience installing and servicing data and network points, so if you need a connection to the internet, or you want data points serviced or installed in other areas of your home or office, then contact us and our team will ensure that you get the best possible internet connection. No matter what type of internet you have, whether it is ADSL, cable, fibre, or any other type, the experts at Adelaide Telefix know how to install, service or repair the data points or network points that it uses. We can install them in the most appropriate areas for your needs, and test and service them to make sure that they are giving you the best connection. 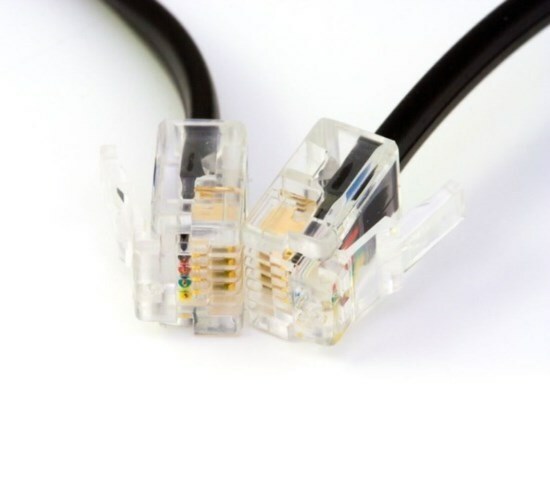 Using the correct cable is an important part of working with data points and network points, and it is important to use the highest quality cables to ensure that no degradation of service happens due to the data points or network points. Our technicians have years of experience working with data and network points, and we can supply high quality data cables and network cables for your network points and data points so that you get the best possible connection. We also offer servicing of cables including installation, repair, and making cables tidy so that they do not get in the way. If you want data and network points installed, serviced or repaired, contact Adelaide Telefix on 1300 884 829 for a free quote. Or click on the button below to book a job online. Telefix in Adelaide provides installation, repair and servicing of any data and network points in your home or office. Adelaide Telefix provides antenna installations, repair and servicing, network point and data point services, and provides solutions to make your TV experience even better, such as TV signal boosting, TV tuning, and TV wall mounting. Same day service in metro Adelaide, adelaide hills, south of adelaide and adelaide north.